Health Coach – Stop focusing on your weight and start focusing on your health!! Stop focusing on your weight and start focusing on your health!! 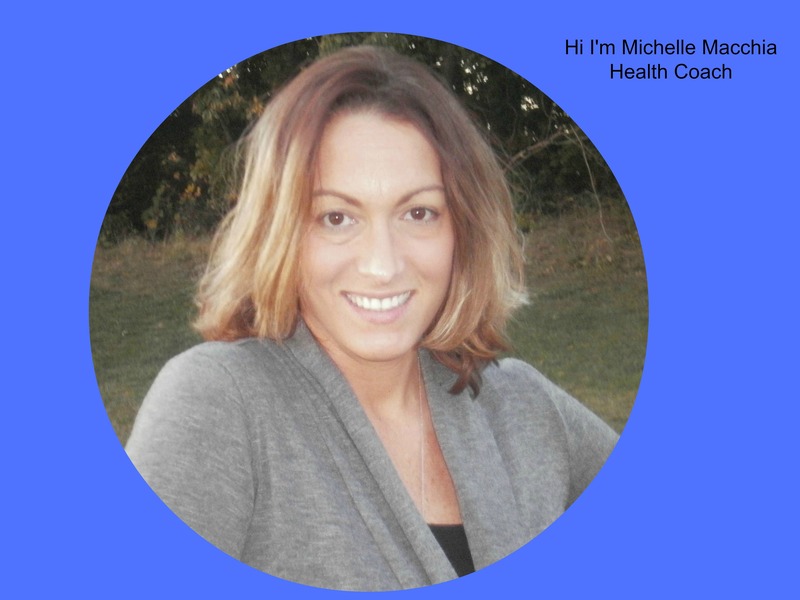 Hi I’m Michelle Macchia from Recreating Balance with Michelle. I am a holistic health coach. I work with busy woman who are FED-UP with yo-yo dieting, being stressed, being tired, and having different sizes in their closet and are ready to be satisfied with living a happy, healthy, balanced life. If this sounds like you and you are ready for a change check out my web page here and set up a 30 minute discovery call. I’d love to chat with you! Why I love Coconut Oil!! Stop the Cravings! My 6 week group program starts July 25th! 6 week group kick off call starts Saturday 2 pm!! Vision Board - What is it?? Why is a cleanse good for your body?